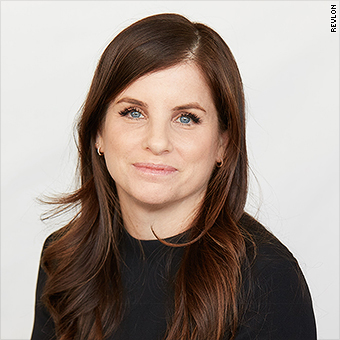 Debra Perelman has been appointed the first female Chief Executive Officer of Revlon, a company that's majority owned by her billionaire father, Ronald Perelman. Perelman, 44, takes the helm as CEO and president of Revlon just months after she was appointed Chief Operating Officer in January. She has worked at Revlon for 20 years. A spokesperson for Revlon (REV) said nepotism was not a factor in her ascension to CEO. "She's qualified," said the spokesperson. "I also think she got that benefit, that she did learn from [her father]. He's been a mentor to her and he respects her." Ronald Perelman purchased Revlon in 1985 through his investment firm MacAndrews & Forbes, which now owns about 87% of Revlon. Revlon's brands include the cosmetics line Elizabeth Arden. Revlon has been struggling financially. The company reported a loss in its most recent quarter, and sales were down compared to a year earlier. Debra Perelman started working at Revlon in 1998 and became a member of the Revlon board in 2015. She has also worked for Revlon as executive vice president and head of new business development for its holding company, MacAndrews & Forbes. Women are underrepresented in the top levels of corporate management. The Fortune 500 only has 24 women CEOs in its ranks, like Mary Barra of General Motors (GM) and Indri Nooyi of PepsiCo (PEP). Revlon is not in the Fortune 500. 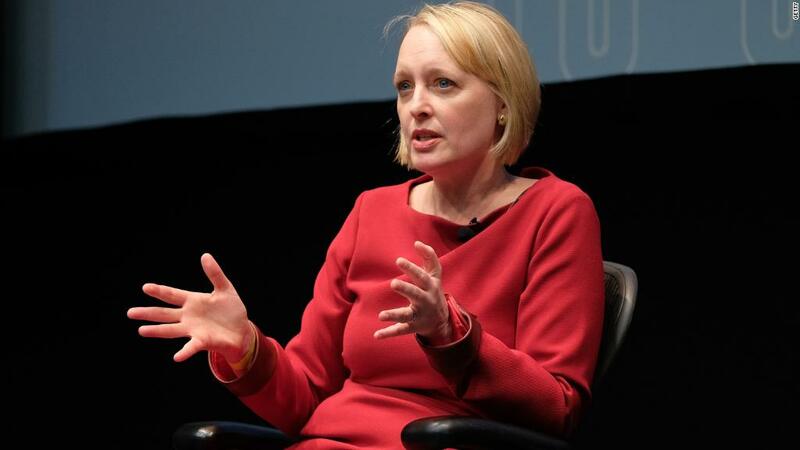 A CNNMoney analysis showed that women hold only 5% of the CEO jobs in the S&P 500. Women are also underrepresented in the beauty industry's top leadership. The Estée Lauder Companies (EL) and L'Oréal, two of the largest beauty companies, are led by men.